Since 1992, schools across Australia have got stuck in and made a real difference to their environment and local communities through participating in a Schools Clean Up. 2,214 School sitesparticipated in our 2018 Schools Clean Up Day. Many more have signed up for an Everyday Clean Up since then. These sites make an immense contribution to the rubbish removed by volunteers - young and old! 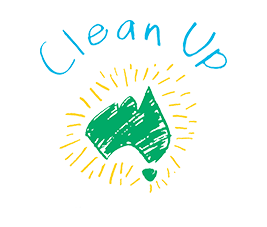 Schools Clean Up Day is a fun and engaging way to teach young Australians about the responsible disposal of rubbish, resource recovery and the repercussions of rubbish dumped irresponsibly in the local environment. Not only do we provide schools with a free starter pack of materials, but our website also features a range of learning resources to supplement the hands-on experience of the Clean Up. You can register a School Clean Up any day of the year. Schools Clean Up Day is aimed at children typically up to the age of 12. We ask that schools with children predominantly above this age to register as a Youth Group. Thanks to our partners, we are able to offer a Clean Up kit free of charge to help get you started. 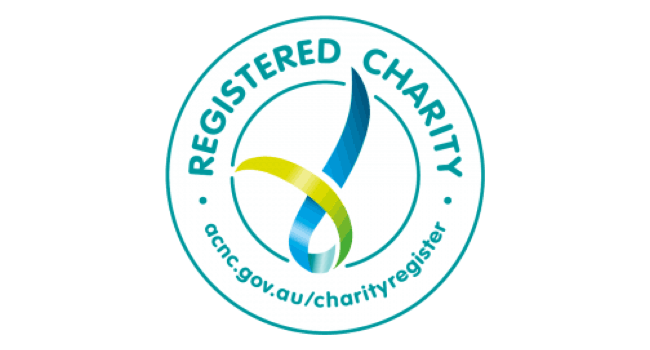 If you need additional materials, such as extra bags, gloves or rubbish pickers, or want to have a look at available merchandise please go to our Clean Up Australia Online Store.